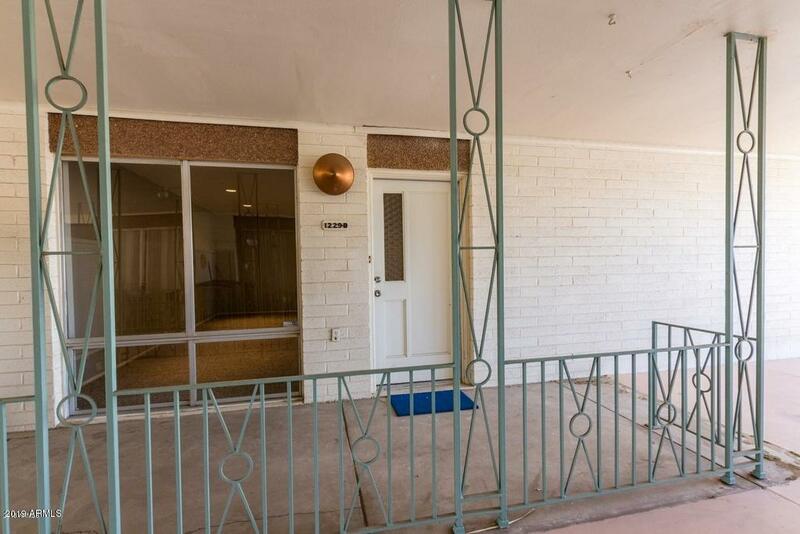 This second story Phoenix townhouse has been refreshed with all new paint and flooring, and enjoys mountain views! Step inside and discover a galley kitchen with all new upgrades including white countertops, build in stovetop, gorgeous tile backsplash, and brand-new white shaker cabinets with accent fixtures to complete the look. Off the dining room, is the guest room along with closest and stackable laundry that stay with the unit. Down the hall, you'll find a Master bedroom with an ensuite bathroom that is so white and clean and brand new. This home enjoys access to a community pool and spacious shared lawn. Conveniently located near many restaurants at nearby Bethany East Shopping Center!